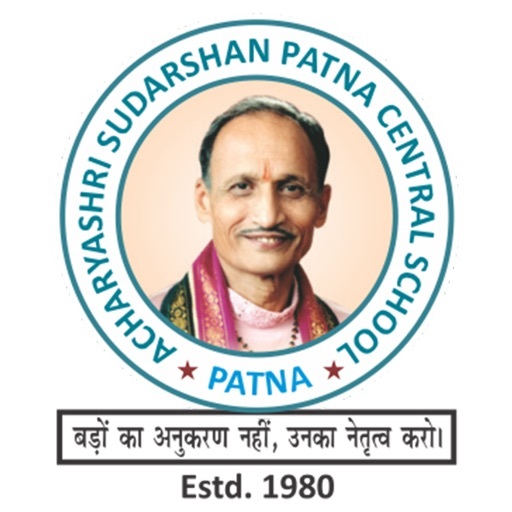 Acharya Sudarshan Patna Central School in association with Indolytics launches Parents Mobile Application for safety and security of the kids. 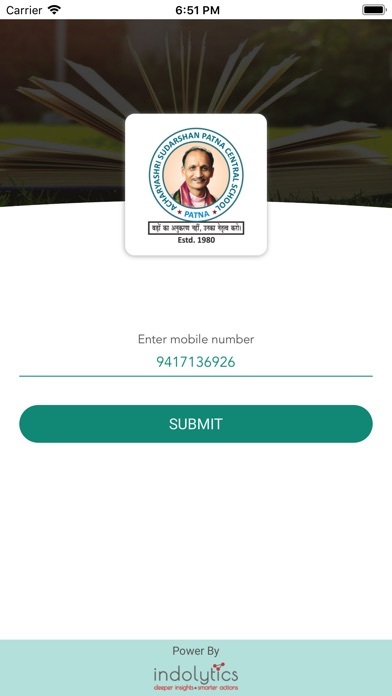 The application shall show the live location of the student within the school. 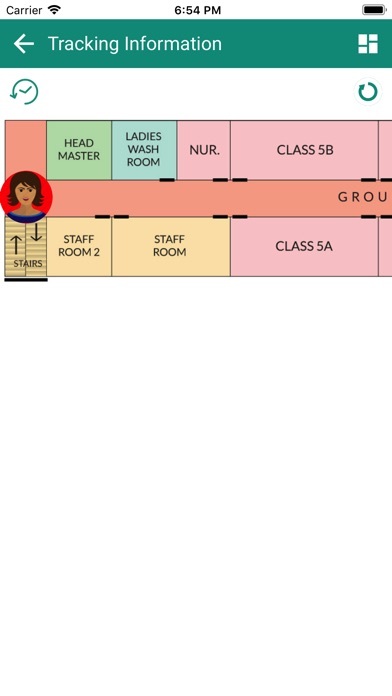 The id-cards of the students are equipped with the SOS/Panic button and on pressing of the same, the parents shall be alerted according to the escalation matrix. 1. Live location and Tracking: Parents can see their children live and last location and track. 2. 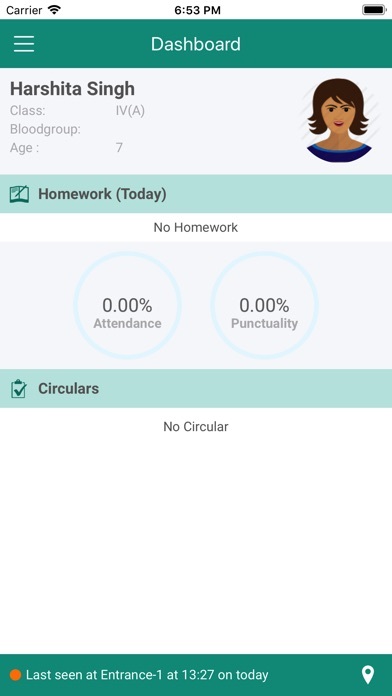 Attendance: Parent can see overall and monthly attendance of his/her child. 3. 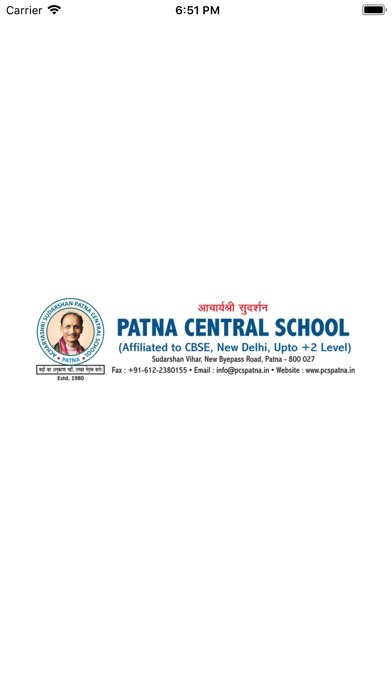 Circulars: Parent will be notified with circulars for their child. 4. 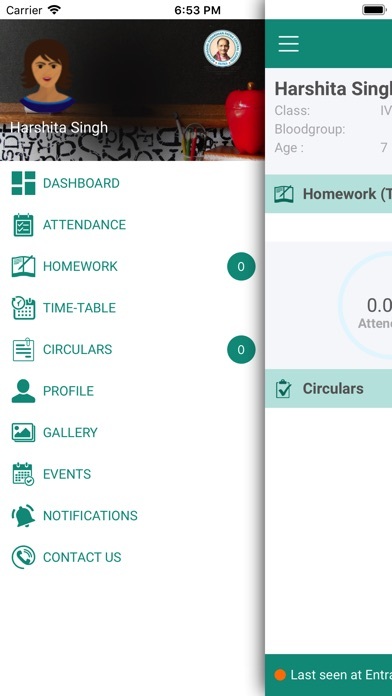 Assignment: Parent can see assignments of various subjects. 5. Events: Parent will be notified and can see different events happening in the PCS. 6. Timetable: Parents can see everyday schedule of his/her child.